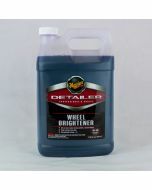 A non acidic wheel cleaner that is highly concentrated and powerful enough to shift even the most stubborn soiling. 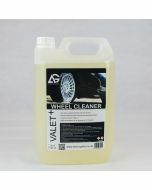 A non acidic wheel cleaner that is highly concentrated and powerful enough to shift even the most stubborn soiling. 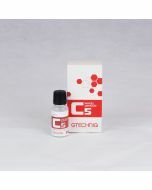 Can be diluted up to 20:1 depending on soiling. Ideal all rounder for general valeting work and maintenance details. 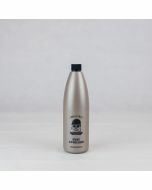 Not for use on polished, bare metal or other sensitive finishes.